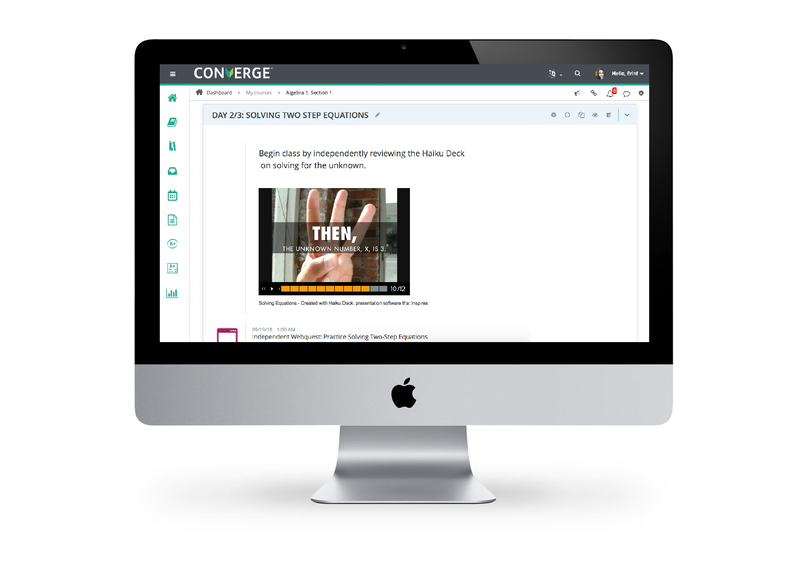 Easily create and organize a powerful online classroom that delivers customized content to drive learning outcomes. We know what teachers want, and what they don't. 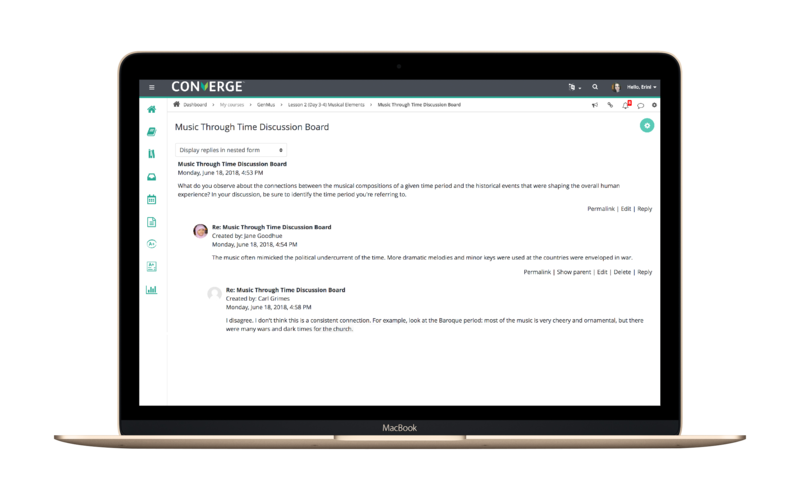 Converge is an ideal solution to unlock digital learning potential and measure academic progress in both face-to-face and online environments. Designed by teachers and for teachers, Converge offers tablet-friendly responsive design to support easy navigation on any device. The refreshing interface provides an easy-to-adopt platform that cuts the clicks and accelerates academic growth with anytime, anywhere access. We've made adding content a breeze with our simplified resource and activities builder. Easily bring in third party content or import assets you've already created by connecting to your favorite cloud-based platforms such as Google Drive and Microsoft OneDrive. 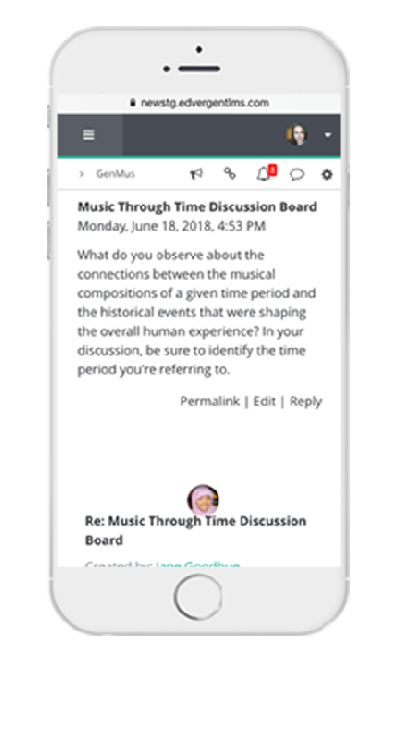 Encourage conversations that extend beyond the bell and engage students through meaningful discussion board and blogging options. Foster a community of learners who contribute responsibly to discussions that drive deeper understanding of content. 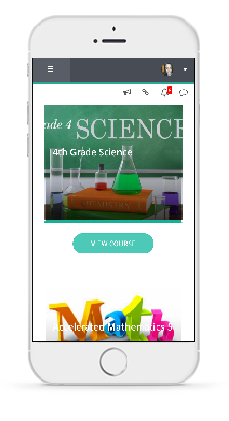 Foster learner-led environments through differentiation tools and the ability for students to take control of their learning through complete mobile access to content. Customize your course to reflect the unique needs of your students.